Welcome to the Ward’s Funeral Home Website. 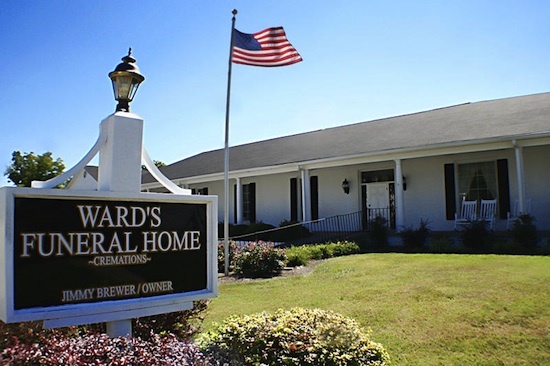 Established in 1934 Ward’s Funeral Home is Gainesville’s oldest locally owned funeral home. We are centrally located on Main Street in Gainesville and have been in this location since 1953. Our Staff stands ready to assist you in a caring and compassionate manner.